The ginger bug is a spicy and sweet fermented drink, that requires that you catch a free-range starter. Salty beet kvass is a traditional tonic-style beverage reminiscent of cold soup. Sweet beet kvass is my favourite soda pop alternative. It is sugar free, since it is made from honey. It’s made from scratch, so you only need to brew what you want to drink. And it’s a beautiful shade of pink! Dissolve the honey in 1 cup of water, pour over the beets, and add more water to cover. 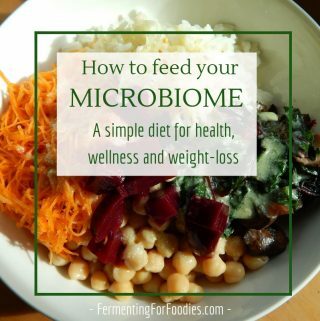 Use an appropriate container for fermentation because it will carbonate as it ferments. (See notes). Allow to ferment somewhere cool for 2-3 days. -This won’t work with pasteurized commercial honey. Raw honey contains naturally occurring yeasts which are needed for fermentation. lid. You can also use a jar without a lid, just put a towel over top to keep bugs out. 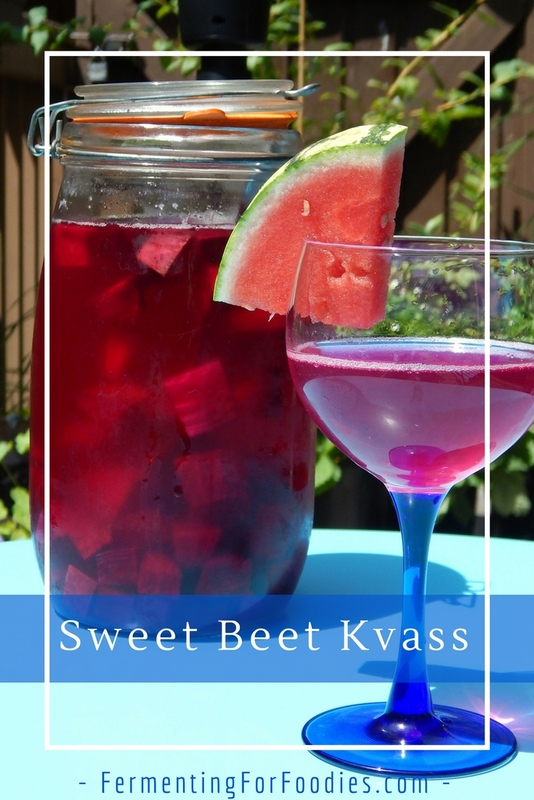 -After the 3 days of fermenting, you can either store the jar with beets in the fridge and strain it each time you want a glass of sweet beet kvass. Or strain the kvass into a plastic pop bottle or a swing-top bottles for easy serving. -You can replace up to half the beets with apple, but using some beets is necessary because they provide sugar for the ferment (think of sugar beets). You can also flavour the kvass by adding other flavours like cinnamon, mint or orange zest. Is this safe? I’m a lacto-fermentation devotee and I make traditional (salty) beet kvass all the time. But I’m worried that when creating an alcoholic ferment, I won’t know what types of alcohol will result. How do I ensure that only ethanol will be formed, and not methanol? Thanks. According to the wisdom of the internet methanol can made in very small, not harmful quantities when making beer and wine. However, home distilling can result in toxic levels of methanol. I think I will do more research and post a blog on it sometime in the fall. Thanks for getting me thinking! if you strained the kvass would it last longer? why do fermented drinks have shelf life? In my personal experience, for food and drinks have a shelf life more based on flavor than safety, I’ve “lost yogurts, Kim hi, and ginger soda in an over crowded fridge before and was surprised to find them months later still good. Though the taste was a little less than ideal, all of the sugar gets fermented out leaving a very acidic product. Which is fine if you like that flavor. But, most don’t appreciate it. I assume that you can also run the risk of pathogens getting into a batch and fouling it up. However, I’ve been lucky enough to avoid such a disaster. Salty kvass is an acquired taste… let me know what you think of this! Thanks Juanita! 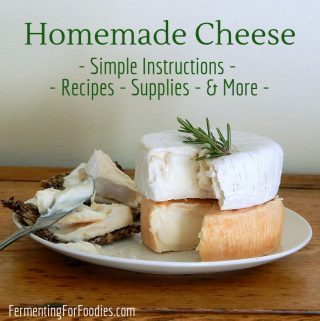 You can add water to the concentrated ferments. I personally find them to be a bit strong, and usually dilute by half. 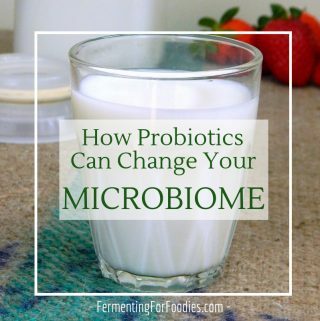 Alternatively, you could remove the finished liquid and add in some fresh, chlorine free water and do a second round of fermentation.